This reading group guide for Hold Back the Stars includes an introduction, discussion questions, and ideas for enhancing your book club. The suggested questions are intended to help your reading group find new and interesting angles and topics for your discussion. We hope that these ideas will enrich your conversation and increase your enjoyment of the book. In Europia, the individual comes first—relationships come later. Every three years, citizens are “rotated” to a new location to fully experience their youth and discover themselves as individuals, and romantic coupling is forbidden until the age of thirty-five. But when Max and Carys realize they can’t stay away from each other, a series of life-altering decisions plays out to leave them stranded in space with only ninety minutes of oxygen remaining, struggling to deconstruct the choices that brought them face-to-face with their mortality. In Hold Back the Stars, Katie Khan explores the influences of family, the concept of freedom, and how our decisions can touch everyone around us. 1. In Hold Back the Stars, the author uses dual time lines to tell the story of Max and Carys’s journey to space. In what ways does this enhance the story? Which time line did you feel more connected to? 2. Carys and Max had radically different upbringings from each other. How do their philosophies differ on utopian ideals? 3. In Europia, the individual is prized above all else, yet there is a particular irony in a utopian society valuing individualism. In what ways does Carys see that, and how is Max blinded to it? 4. According to the Couples Rule, romantic couples are not allowed to form until an individual reaches thirty-five. How could this rule benefit our own society? How might it hurt it? How would the rule affect your own life? 5. Max says, “We show our true colors facing the end” (p. 75). Do you agree? Why or why not? 6. As part of a Founding Family, what kind of pressures was Max feeling during his relationship with Carys? Do you think he was justified in feeling the way he did in the beginning? 7. How does the author use details to highlight themes or plot points in each time line? For example, the origin of the crumpled daisy in Carys’s ear does not become evident until after the two time lines converge. 8. Max’s parents essentially excommunicate him after he reveals his relationship with Carys. Can you think of parallel examples in our own society of this kind of familial rejection? 9. Which “ending” seems the most realistic to you? What kind of choice would you have made in the same scenario? 10. How did Carys and Max each cope without the other? What did their coping mechanisms communicate about their personalities? 11. 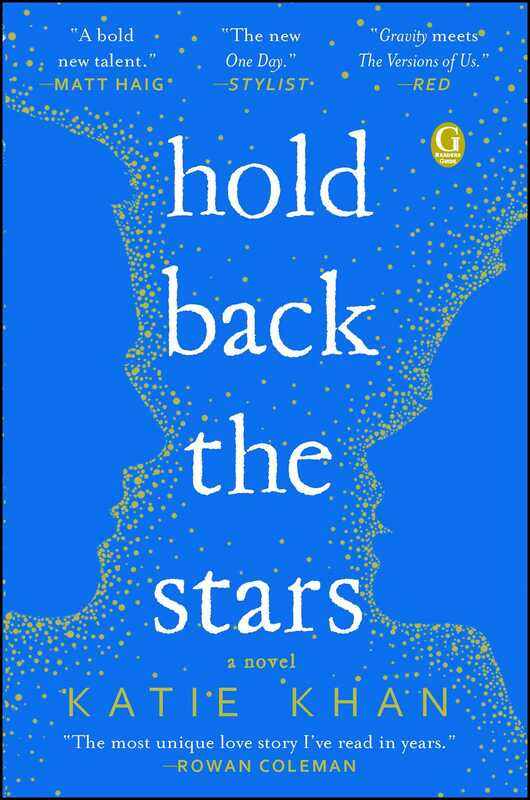 Hold Back the Stars confronts the idea of choice—or lack thereof—and the question of whether true freedom can exist in a utopian society. In what ways were Carys and Max free? How did their concept of freedom change throughout the story? 12. Neither Carys nor Max can live without the other in their respective “endings.” Do you think it’s possible that, for some people, time cannot heal certain wounds? 13. How do you interpret the last chapter of Hold Back the Stars in light of the alternating perspectives of Carys and Max? 14. What were the best examples of strong relationships in Hold Back the Stars? What made them strong? How did Europia foster—or hinder—forming relationships? 15. What do you think it means to do something for the “greater good”? Can a utopian society exist without its citizens striving for a common “greater” cause? 1. If you could participate in a Rotation, where would you go? With your reading group, share your top five choices—cities, countries, islands, wherever! 2. Visit a local observatory with your reading group for a fun, engaging weekend activity. Ask every member to write down a star, planet, or galaxy he or she would like to observe. Don’t forget to view Saturn! 3. Max says to Carys, “There’s no better way to spend the last minutes of your life than talking to the best person you’ve ever met” (p. 165). How would you want to spend your last ninety minutes on earth? Share your ideal scenario with your reading group. 4. Would you send your children on Rotation, even a six-year-old son or daughter? Why or why not? Do you wish you had had an opportunity like that when you were growing up? Discuss with your reading group. 5. If you’re thirty-five or older, how would your life have changed if you had waited until you were thirty-five to choose your partner? Discuss with your reading group what your alternative time line would have looked like in Hold Back the Stars’s Europia. 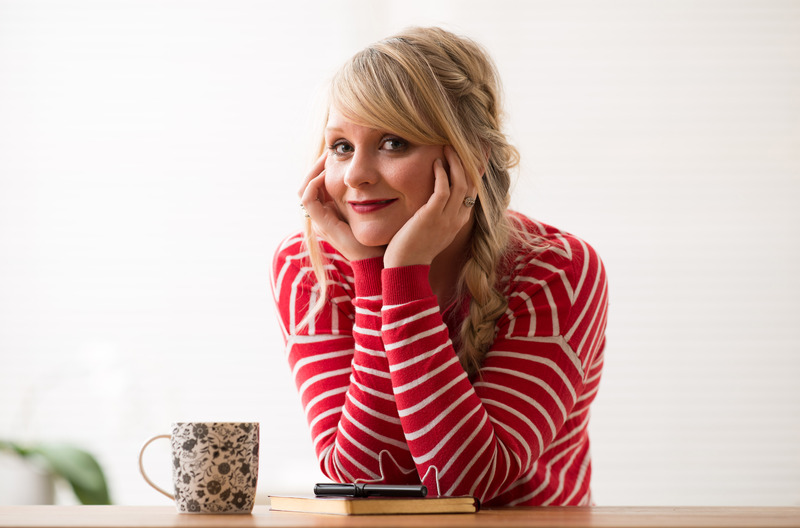 "Hold Back the Stars is a high-stakes, high-concept, high-flying (or floating) love story that marks Katie Khan as a bold new talent. I raced through it. All the obvious 'out of this world' comments apply." "Gripping from the very first page, Hold Back the Stars is a rare combination of thrilling action, deep emotional depth, and intelligent ideas. The most unique love story I've read in years, it's sure to take the world by storm." "As wildly inventive as it is deeply emotional, this futuristic tale of first love gripped me from page one and didn't let go. Katie Khan is definitely one to watch." "This is a stirring, unique and beautifully crafted story on the complexities of first love that will stay with you long after reading. This is going to be huge." "Think Gravity meets The Versions of Us." "Dazzling . . . a truly stellar debut, full of wonder and heart. I'm sure it's going to be a mega hit." "A beautiful, moving, truly original tale. I loved this book for taking me by surprise." Terrific . . . A beautiful story."